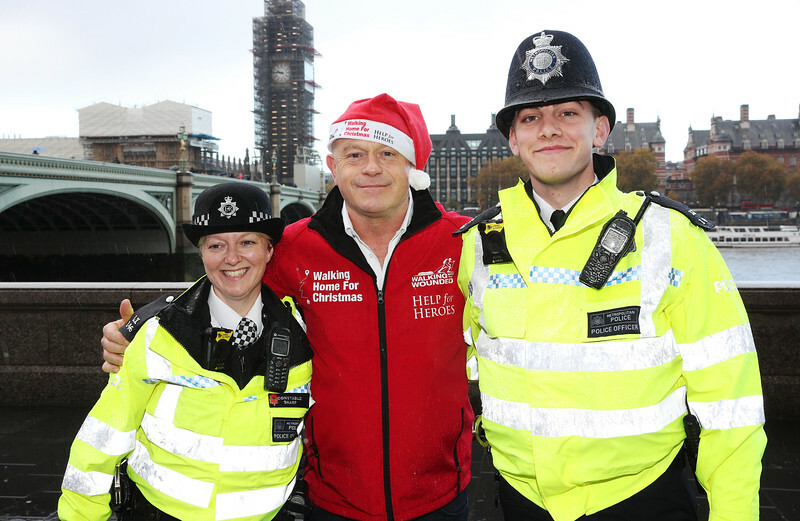 TV star Ross Kemp has backed a major fundraising drive to help Britain’s wounded veterans who are at risk, some battling unemployment, isolation and struggling with their mental health. BAFTA award winning documentary maker and former EastEnders star Kemp, 54, who launched the campaign as he walked with veterans to the Cenotaph in London yesterday, said: “We owe a huge debt of gratitude to all the men and women who risk their own lives to make Britain – and the world - a safer place for us all. “Yet when they return, people in the Armed Forces often struggle to adapt to civilian life – and rarely get the heroes’ welcome they deserve. “They may find themselves alone, struggling to find work – or even a home – and many are also struggling with their mental health after witnessing scenes in battle that you or I cannot imagine. http://www.walkinghomeforchristmas.com and register for your fundraising pack.